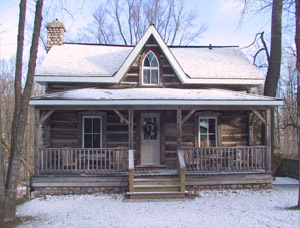 Journey's End Log Cabin is a four season home offering two separate, full furnished units. 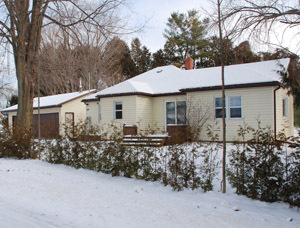 Each unit has a fully equipped kitchen, bathroom, bedroom & living room. Journey's End Yellow Cottage is a fully furnished four season home that offers 3 bedrooms, 2 bathrooms, fully equipped kitchen, living room and separate dining room. 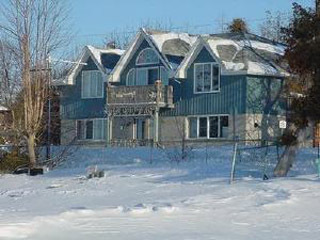 TThe "Fish Inn" is on the beautiful south east shores of Lake Simcoe, The Ice Fishing Captal! On some of the Best Jumbo Perch Grounds in Lake Simcoe.. 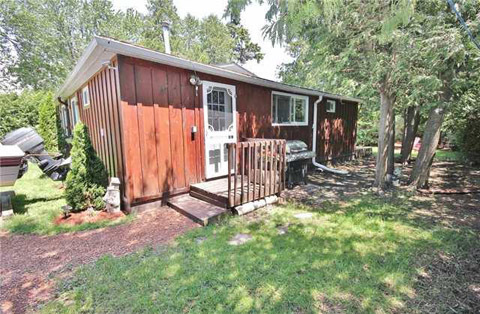 Your fully furnished, 4 season cottage, over looking the Pefferlaw River, only 55 minutes north of central Toronto, on the south shore of Lake Simcoe, has all the amenities you need. 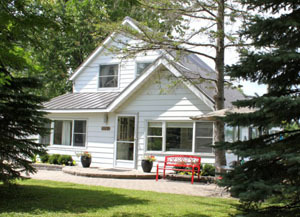 The Perch Palace offers year round lakefront accommodations for Lake Simcoe visitors. Guests have access to all kitchen facilities so bring your crockpot with venison stew. 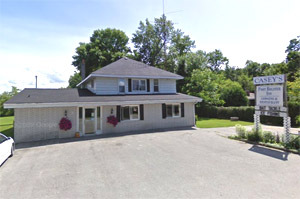 Fully furnished 4 season cottage directly across from Snake Island – a prime fishing and boating location 45 minutes north of Toronto! 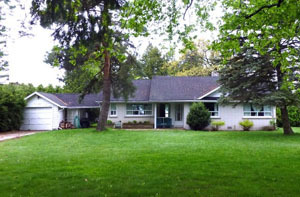 The cottage is situated in a cozy environment surrounded by 10 foot long hedges all around the property. It is quiet and peaceful. 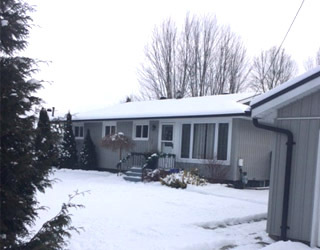 Located on the south east shore of Lake Simcoe in the town of Port Bolster, 200 yards from lake access. The Inn has six rooms. 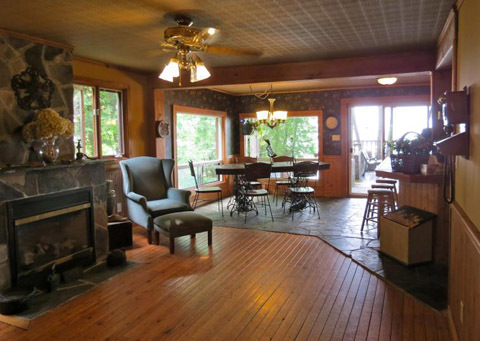 The Red Moose Lodge provides a unique setting on the banks of the Pere Marquette River, a river nationally known for its' scenic beauty and year-round fishing opportunities. We offer Fishing Guide Services for Steelhead, Salmon, Rainbow, Brown and Brook Trout, Pike, Walleye and Bass.